BRAND NEW homes in Windsor's desirable Brunner Farm! 13 models to choose from with prices starting in $340Ks! 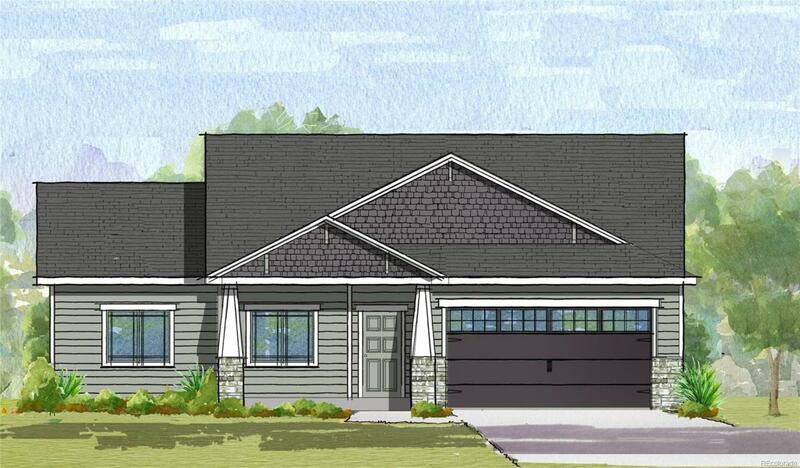 The Riverbend is a 3 bedroom, 2 bath ranch with unfinished basement. Inviting living room. Large kitchen & dining room with wood or tile floors & pantry. 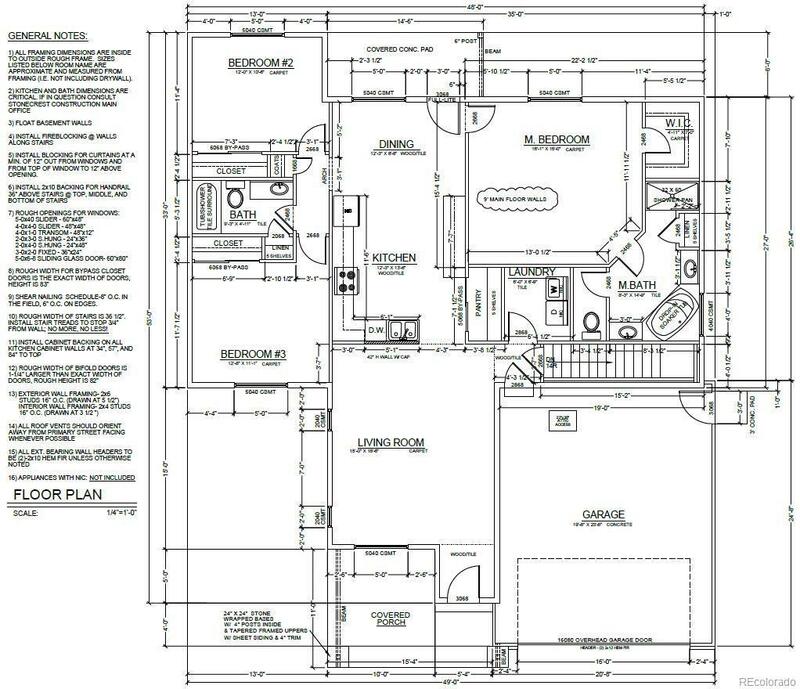 Spacious master suite with walk-in closet & 5-piece bath with soaker tub. Main floor laundry. Covered front porch & back patio. Oversized 2-car garage. Standards include granite countertops & backsplash, front & back landscaping! .20 ac lot! Upgrades available!